VP has prevailed in the match between Virtus.pro and Gambit Esports with a score 2-1. They have lost the first map but managed to rehabilitate on the next two. Natus Vincere, in turn, has also lost the first map, playing against Team Empire, and beat the opponent on the second map. Unlike Virtus.pro, they were not that lucky and the third map was over in the favor of Empire and now, “the Imperials” will face VP for the first invite to MDL Disneyland Paris Major 2019. 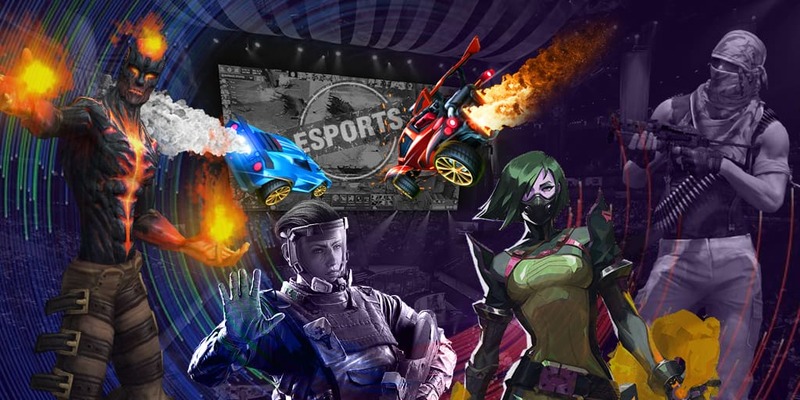 Two events to MDL Disneyland Paris Major 2019 will be up for grabs at the CIS qualifiers: one will be in the upper bracket of the playoff stage and the second one will be up for grabs in the lower one. The fourth Major tournament will take place in Paris, the capital of France on May 4-12. The prize pool of the event will traditionally amount $1,000,000 and 15,000 Dota Pro Circuit points. The winner will earn enough points to receive an invite to The International 2019.